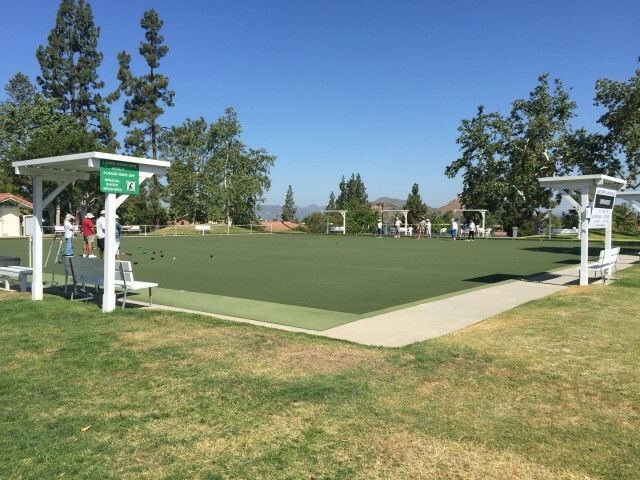 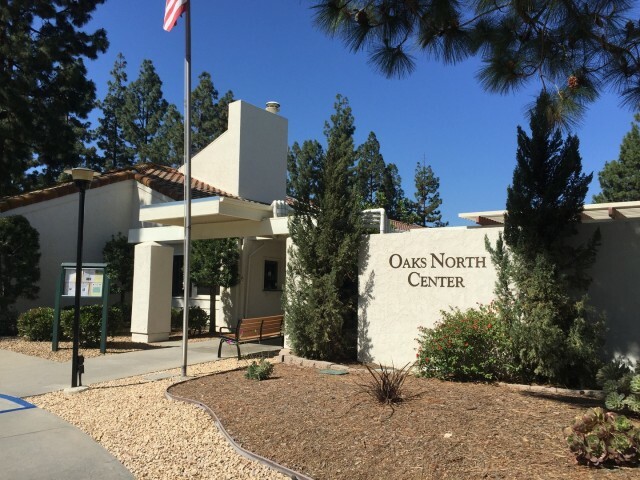 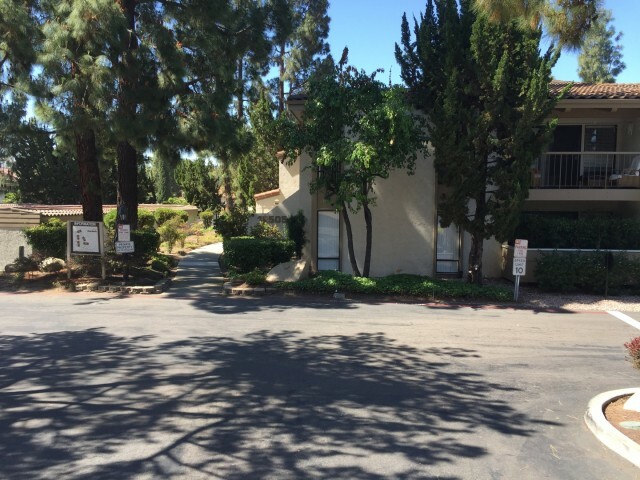 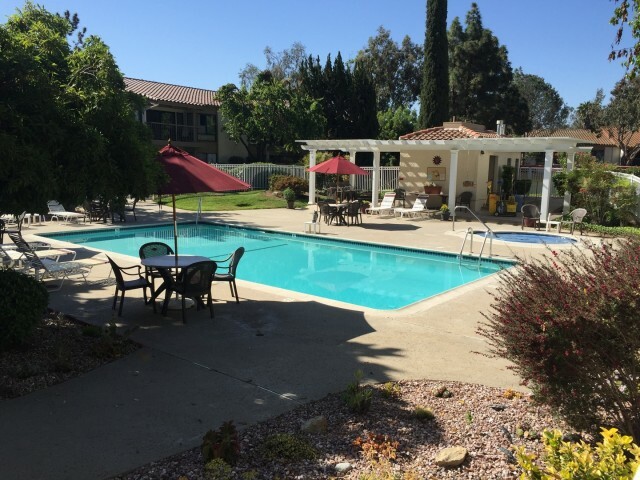 Oaks North is a 55+ retirement community located in Rancho Bernardo. 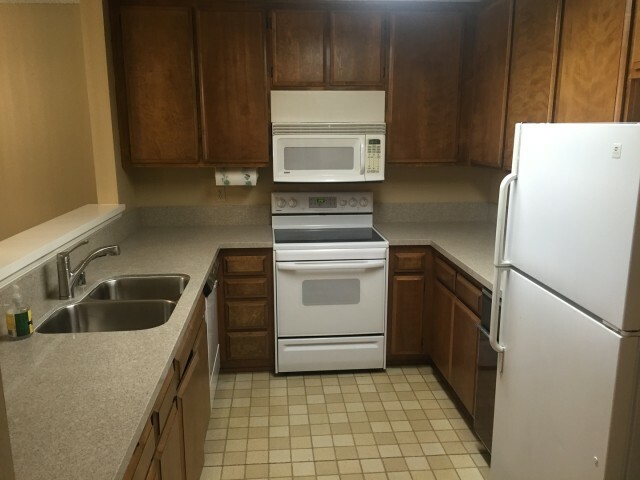 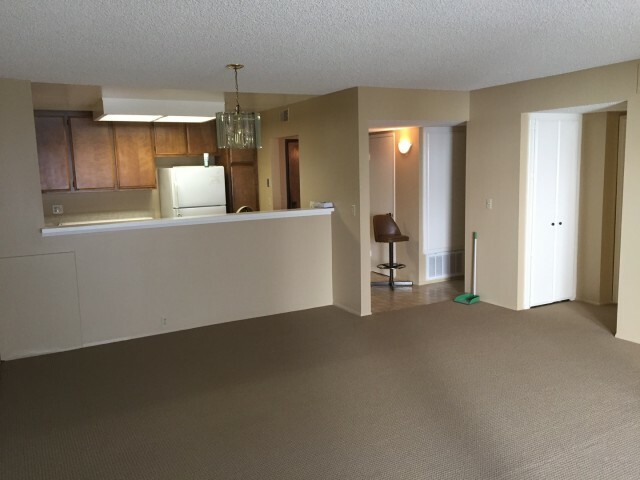 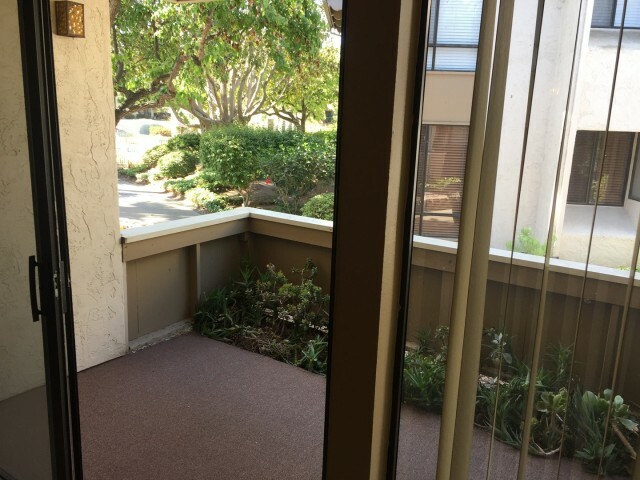 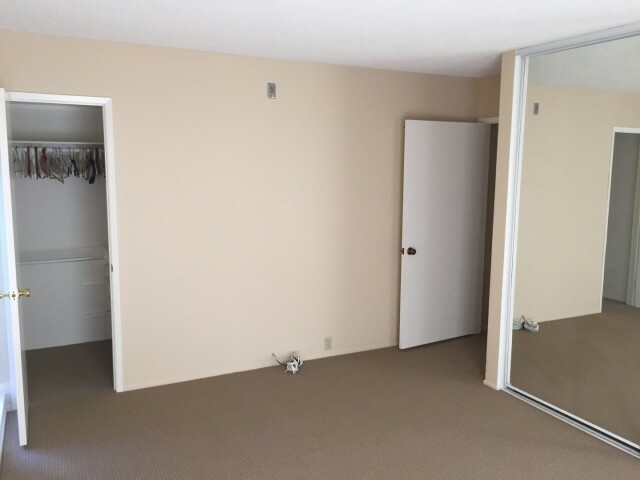 The condo is 2 bed/2 bath and on the 1st floor. 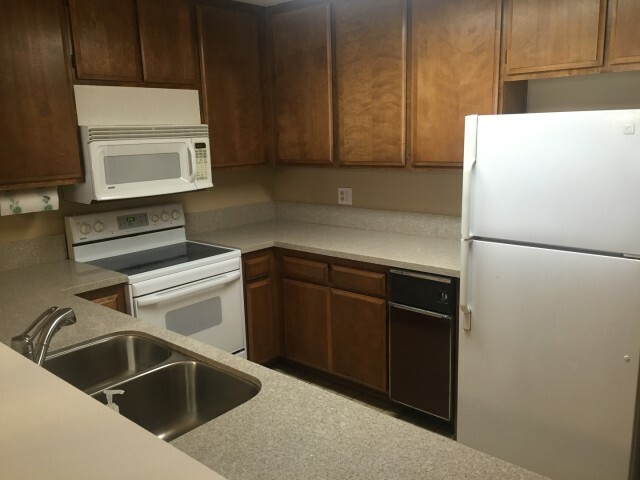 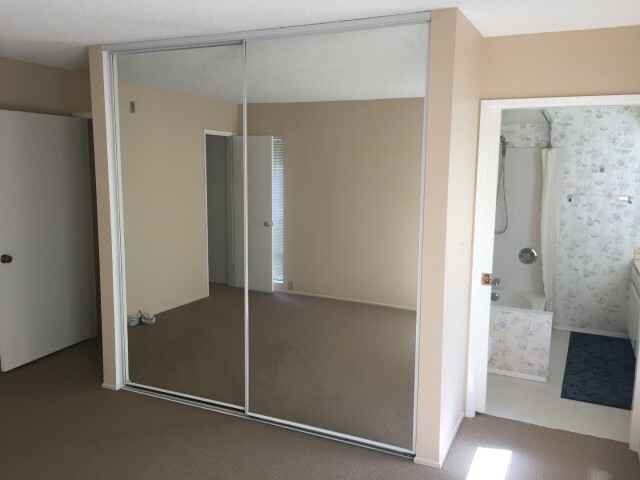 1,016 sq/ft, central A/C, quick freeway access, newer carpet, newer counters, 1 car garage, stackable washer/dryer, electric stove, microwave, fridge and patio. 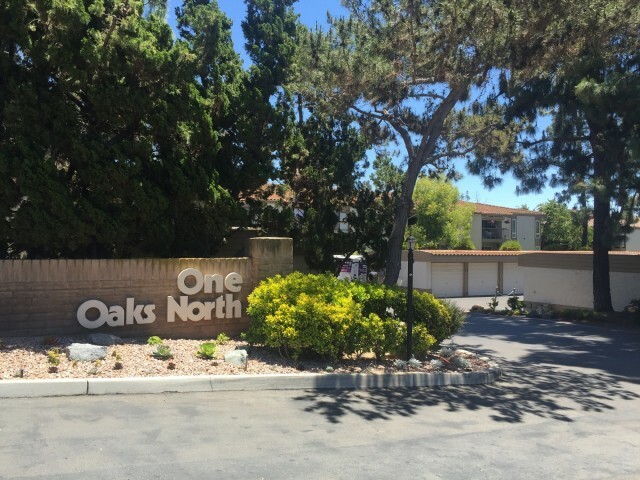 Condo includes access to Oaks North community center (swimming, lawn bowling, tennis, golf,gym, library).